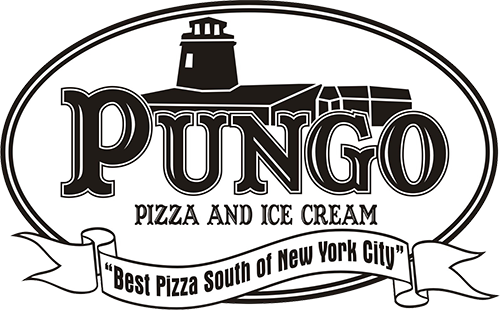 "Best Pizza South Of New York City"
At Pungo Pizza & Ice Cream, we are a family owned and operated restaurant established in 1998. We are committed to satisfying our customers with great food and excellent service. We offer a wide variety of delicious dishes for Lunch and Dinner, with everything homemade; from sauces to pizza dough, to cakes and pies. Enjoy your meal in our main dining room, on our deck, or in our game room filled with games for all ages! Whatever you're in the mood for, you can find it here! If you're in a rush, call your order in and we'll be sure to have it ready for you.